The U.S. housing market is becoming a tale of regions. 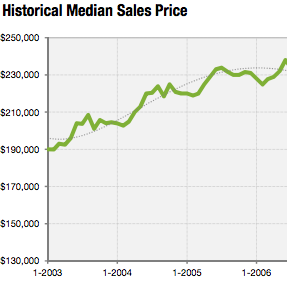 Consumers in high priced markets in the West are pushing back with fewer showings and sales. The Midwest is marked mostly by the stability of new listings and sales with gently improving inventory. Many Northeast markets have routinely struggled to keep pace with the overall U.S. economic recovery. And the South is enjoying more showings and sales than the rest of the nation. Here’s what’s happening in the local market.